Microsoft MB2-713 Interactive Test Engine - 100% Microsoft Specialist Pass Results! Here you will find our MB2-713 guaranteed learning material for sure success. Experience RealExams exam testing engine for yourself. Simply submit your e-mail address below to get started with our interactive software demo of your Microsoft MB2-713 exam. You have been subscribed to Real-Exams.com newsletter. Thank you! 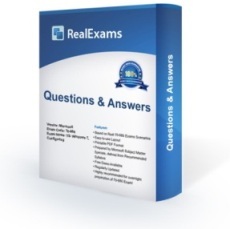 Real-exams.com is owned by Global Simulators Ltd. Company Number: 06002429. Real-exams.com Materials do not contain actual questions and answers from Cisco's Certification Exams.